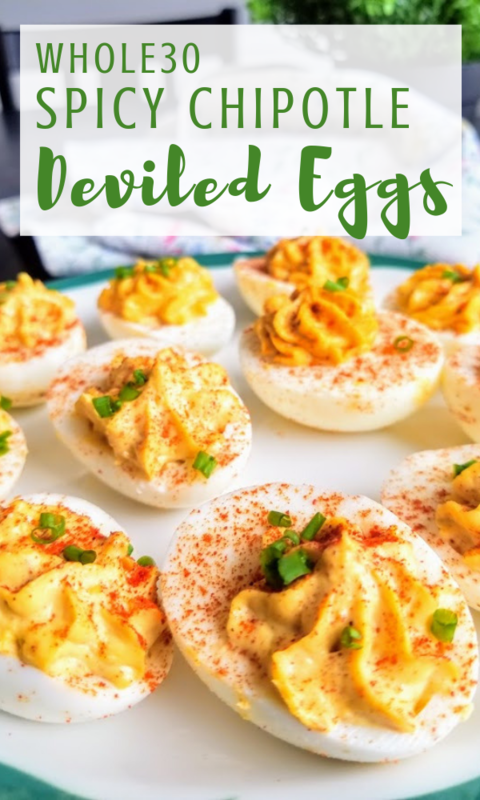 Classic deviled Eggs are a party staple for most people however, because I am following a clean eating diet, hard boiled eggs are a weekly staple in this house thus deviled eggs are on the menu often. 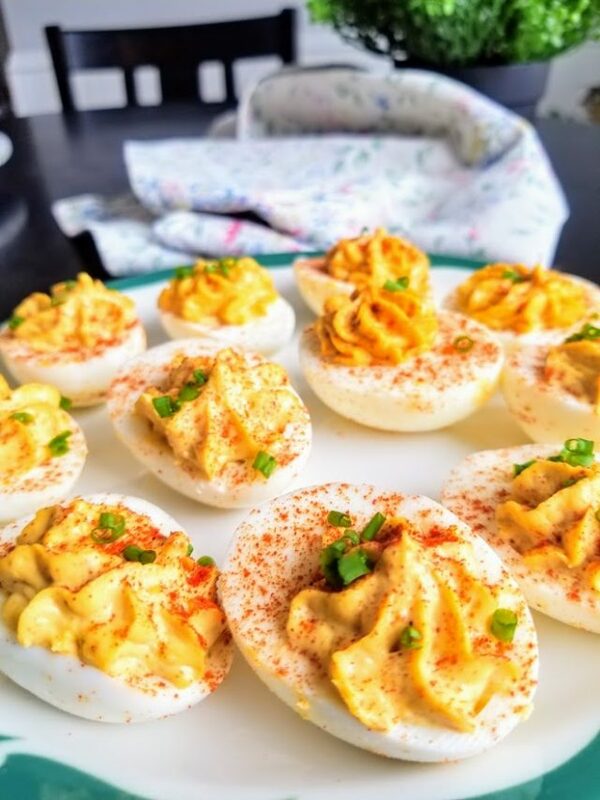 I have been experimenting with different flavors and these Whole30 Spicy Chipotle Deviled Eggs have quickly become a favorite. 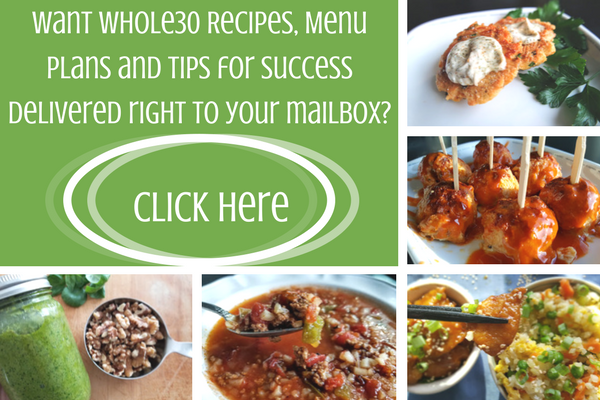 If you are a Whole30 newbie you’ve come to the right place for some simple recipes, tips and tricks. I started my clean eating journey in 2016 and documented my first round of the Whole30 challenge. You can read about the good, the bad and the ugly from day 1. In the end I am happy to say there was success, great success. Since April 2016 I have completed 6 rounds of the Whole30 challenge and each time I incorporated a new, clean eating habit that stayed with me. I was able to lose and maintain a substantial weight-loss while making clean eating part of my daily life with minimal stress. Don’t get me wrong, I still enjoy an occasional dessert or treat but for the most part I am clean eating 99% of the time and I give the Whole30 challenge all the credit for educating me on healthy eating. Obviously, you will need some hard boiled eggs and I happen to have a tip on how I get perfectly peeled hard boiled eggs every time. 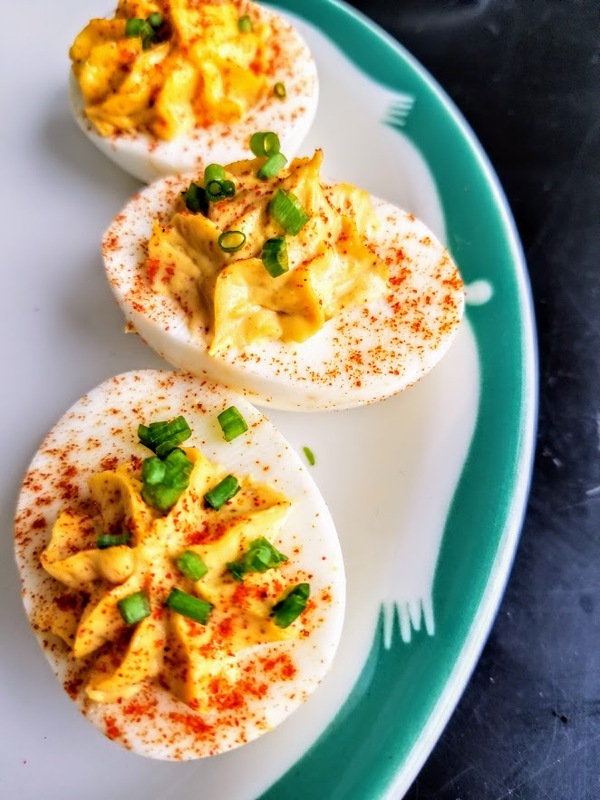 I make a weekly batch of 10 hard boiled eggs so my recipe will yield 20 deviled eggs. After eggs are peeled and cooled, cut in half and place yolks in a bowl. Using a fork or whisk, break yolks up into small crumbles. Add mayo, mustard and spices into yolks and mix until creamy and well incorporated. Fill the egg whites with yolk mixture. If you want to get extra fancy, you can pipe in yolks with a frosting bag and star tip. 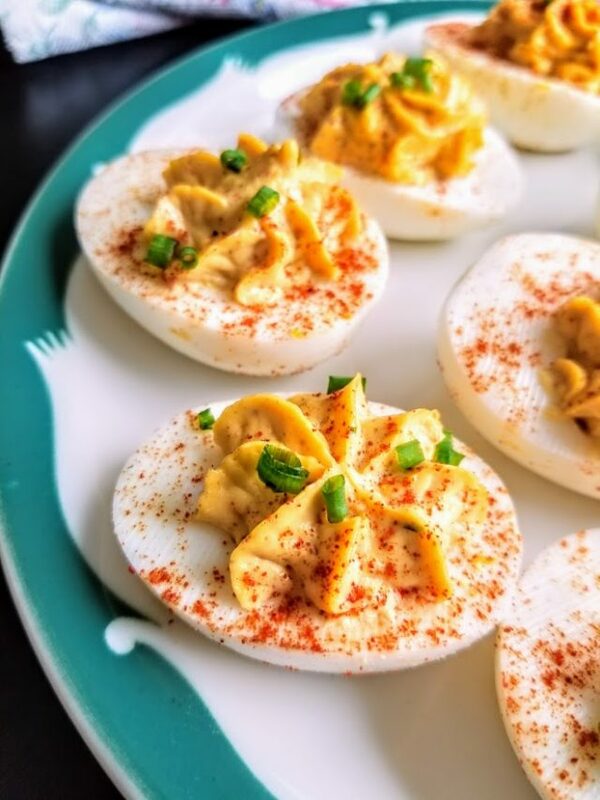 Lightly sprinkle with paprika, chipotle chili powder and top with chopped green onions. 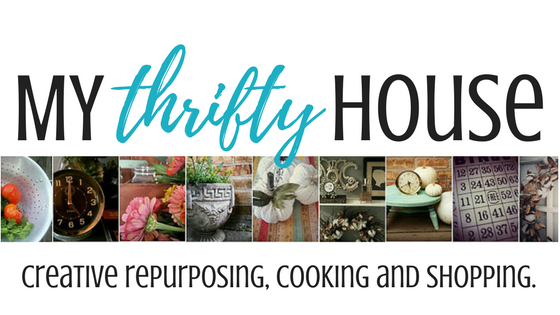 This entry was posted in Apps, Salads & Soups, Whole30 Challenge and tagged clean eating, diet.